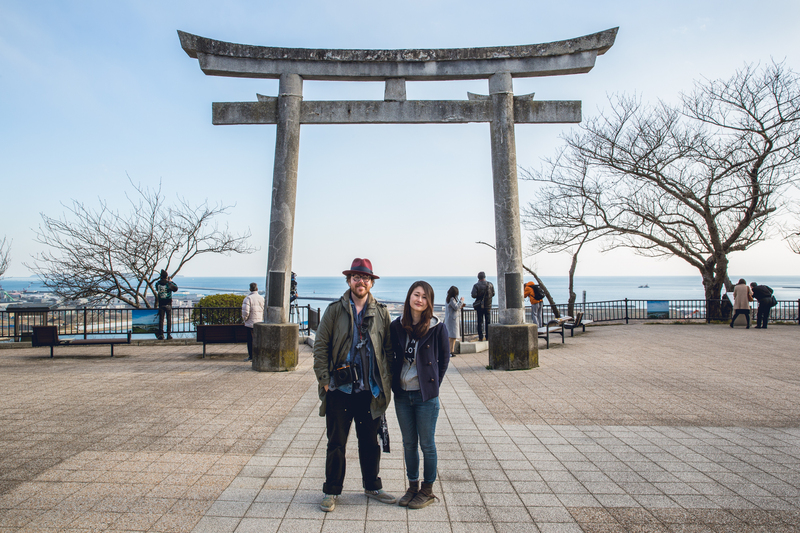 The 5-year anniversary of the Tohoku Earthquake and Tsunami this weekend led Yuko and I back to the very spot where we started Photohoku. 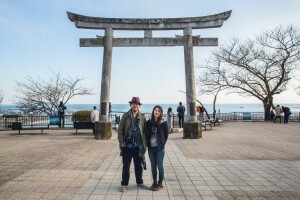 We came to Ishinomaki in Miyagi Prefecture back in September of 2011 with just a simple idea, to make a few new family photos for families who might have lost theirs. Little did we know that we were embarking on what has likely become a life-long journey and community of people, profoundly changing our hearts, and hopefully touching many more. After a handful of special moments in those first few efforts, we began to understand the impact Photohoku could have on people, that is was providing something unique that was overlooked in other efforts. We could see how a family photo could give people a reason to smile, and help with new beginnings, and offer a future chance at looking back on what could be overcome. When we realized all of this, and when we got the gracious support of Fujifilm and Nakabayashi, we committed to continuing Photohoku indefinitely and envisioned following these families through life, making lifelong friends, growing together, helping each other in all the ways we could with the one thing we know well: Photography. This 42nd Photohoku effort we made yesterday (coupled with Fujifilm’s recent discontinuing of the precious peel-apart film that makes our project possible) begs the question, can Photohoku continue to make a difference? The answer is a resounding YES. Not only are we mischievously scheming with Fuji film on a new path forward (special Photohoku announcement soon) but after spending yesterday in Tohoku between two of our close recipient families, one whose photos we made could include their father, a fisherman back home on a short return from the sea, and the other family celebrating the eldest’s son graduation, it occurred to us that us …well… it’s all come to be. So… let this 5-year anniversary represent a renewed commitment from us. Photohoku is gonna keep on going. So please keep on supporting us, and our team, and most importantly the people whose hearts and lives we can reach and brighten with a photo, forever in an instant.